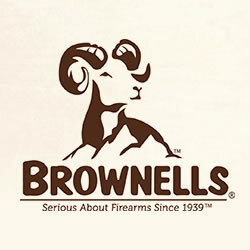 Miscellaneous gun and shooting information from Best Gun Vise. 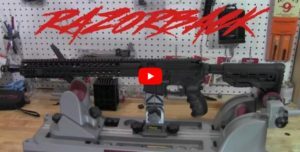 In this video from the Tactical Advantage Channel, the Tipton Best Gun Vise is used to show off their 458 SOCOM build. 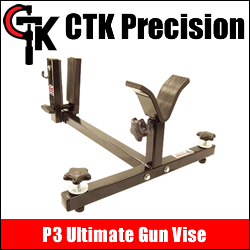 A review and assembly demonstration of the CTK Precision P3 Ultimate Gun Vise. 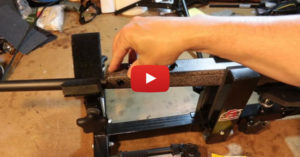 This Gun Vise is equipped with the optional Shooting Rest Attachment. 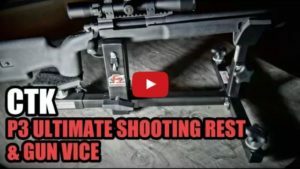 In this video, TWANGnBANG uses the CTK Precision P3 Ultimate Gun Vise to secure his Bergara HMR rifle while replacing the sling studs with a Picatinny rail. 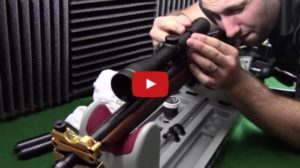 In this video, the ArmedProf channel uses the Tipton Best Gun Vise for rifle scope mounting (Leupold rifle scope on Ruger No 1 Rifle). 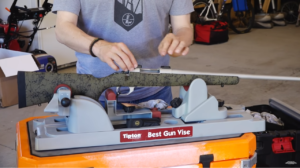 © 2019 Best Gun Vise.